Rising inflation could also keep investors interested in gold and gold ETFs. The yellow metal has often been a favored destination at times when consumer prices are ticking higher. 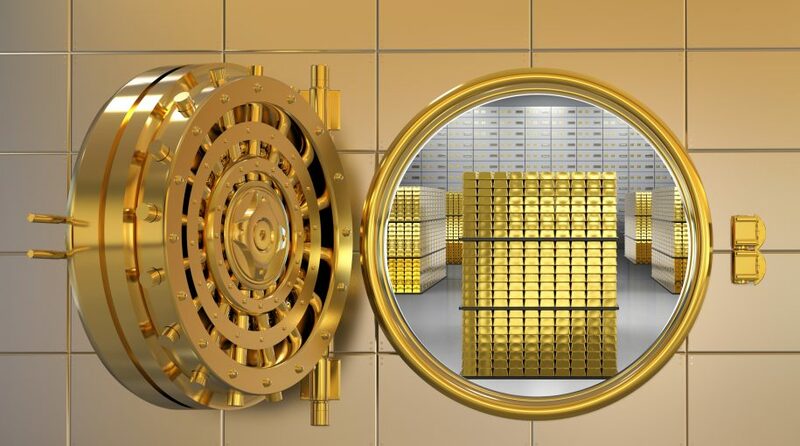 “With another U.S. interest rate increase widely expected in June, some analysts expect gold prices to fall leading up to the meeting before recovering, a pattern that has held over the last few years,” reports the Journal.